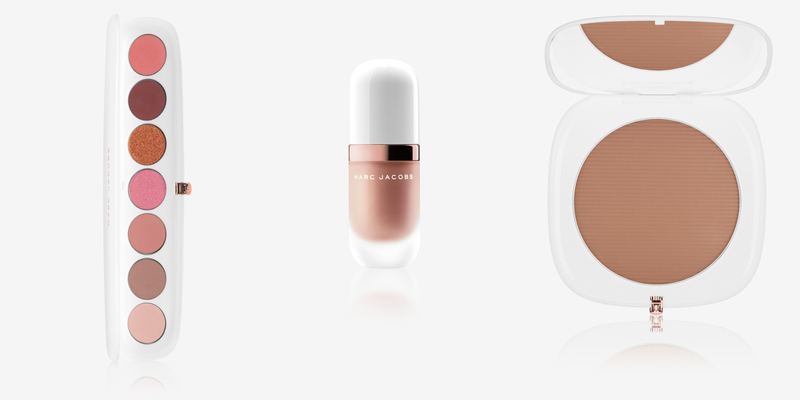 The beauty community has been waiting for Marc Jacobs Beauty to drop its new Coconut Collection after word got out that there was going to be a revamp. Well, they are finally here in Malaysia and all it took was just one look and I was captivated by their limited edition rose-gold toned Dew Drops Coconut Gel Highlighter and Eye-conic Multi-Finish Eyeshadow Palette in Fantascene. 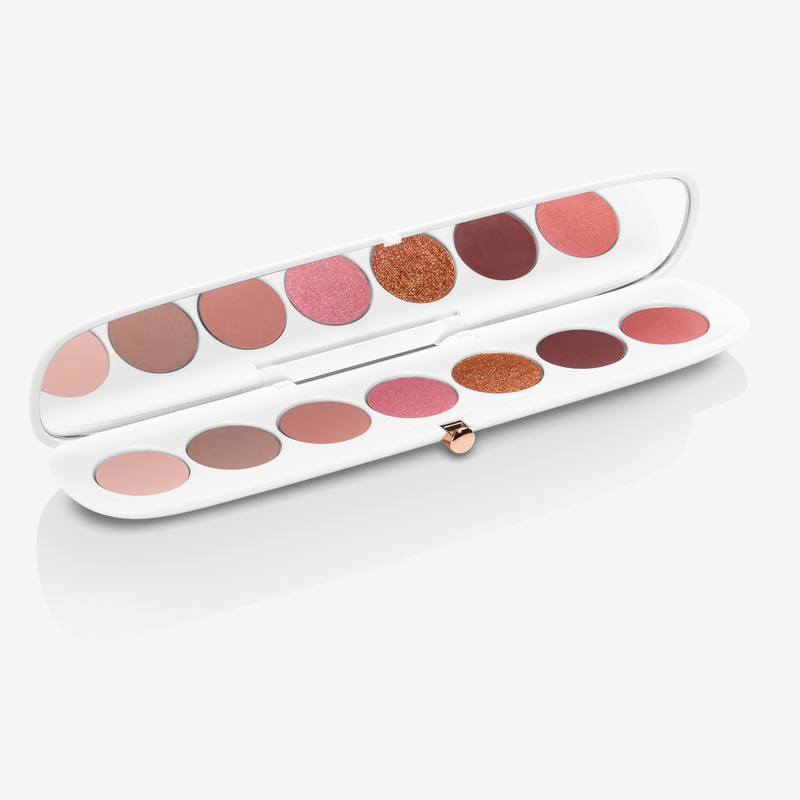 Available in buttery matte velvet, shimmering satin, sparkling silk and metallic lamé, the eyeshadow palette offers four types of finishes and the colours are a dream to work with. Highly pigmented and easily blendable, you can either dress it up or tone it down for an everyday look with these shades of pretty pinks or bold burgundy. As for the highlighter, a little goes a long way and it blends easily on the skin to give it a healthy and radiant look. If you’re looking for a vacation filter for your skin, look no further. 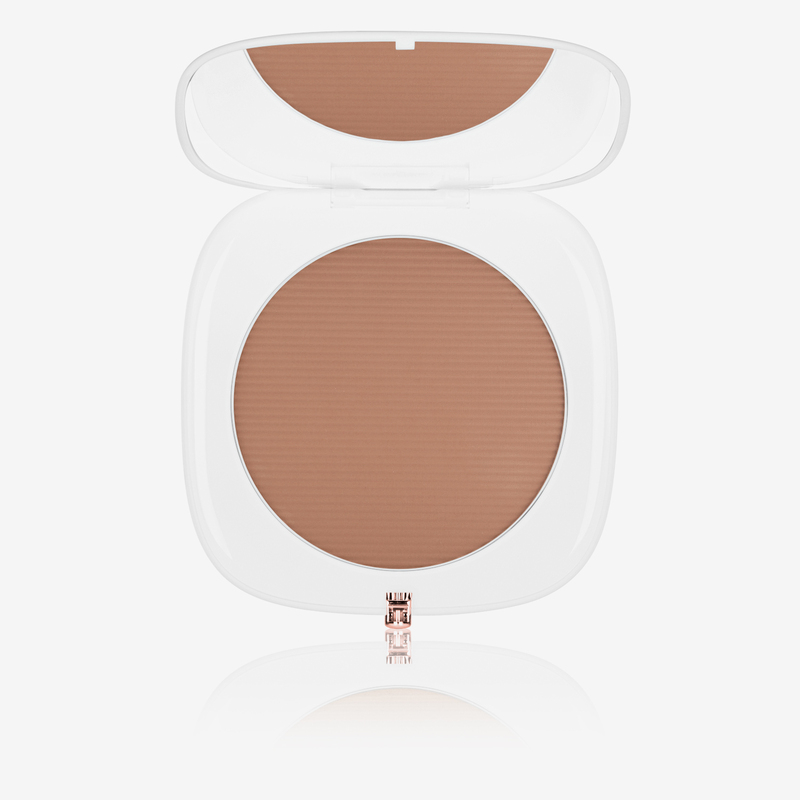 The O!Mega Bronze Coconut Perfect Tan’s jet-milled powder formula is superbly fine, blending seamlessly into the skin while creating a radiant-matte finish. Then, to keep your makeup looking fresh all day, the Finish Line Perfecting Coconut Setting Powder in Invisible is your best bet. Featuring five types of coconut and cocoa butter, this lightweight setting powder will keep your skin hydrated while blurring out imperfections in an instant. Smelling delightfully of coconuts, this collection brings a relaxed and effortless beach vibe into one’s life, and to top it off with the sense of elation from the post-election vibes, the timing couldn’t be more perfect.